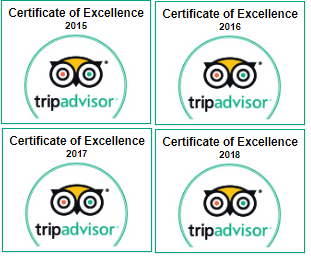 The most popular kind of transfer from Sharm el Sheikh airport to any hotel or resort, holiday home or compound of the city as well as to Dahab, Taba & Nuweiba is a reasonably priced private airport transfer. We offer fast, comfortable & hassle free airport transfers to any resort or compound in Sharm el Sheikh, to sea-port or other cities such as Dahab, Nuweiba & Taba. 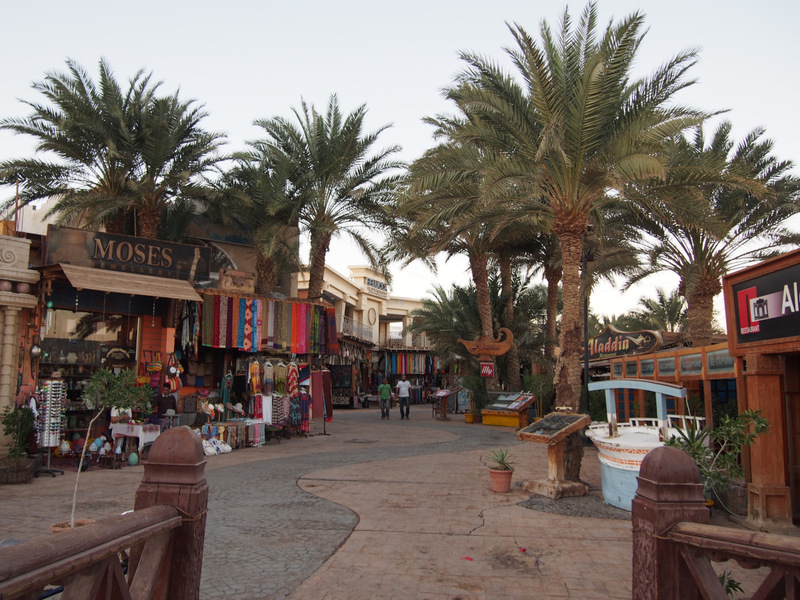 Our English speaking representative will meet you with the board sign “sharm-transfers.co.uk” just outside the main arrival halls after you collect your luggage and accompany to your comfortable and spacious car/van. 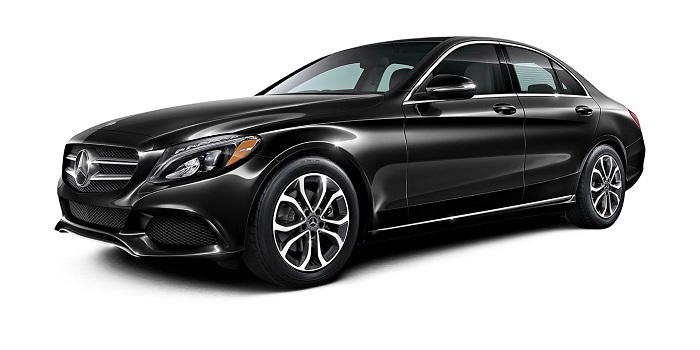 Our experienced driver will safely drive you to the destination resort within reasonable time to make you comfortable and satisfied. For our private airport transfers we use modern Toyota HACI 2012/2013 vans with all safety equipment required. Baby chair (0-4 years) can be offered upon request with extra charge. 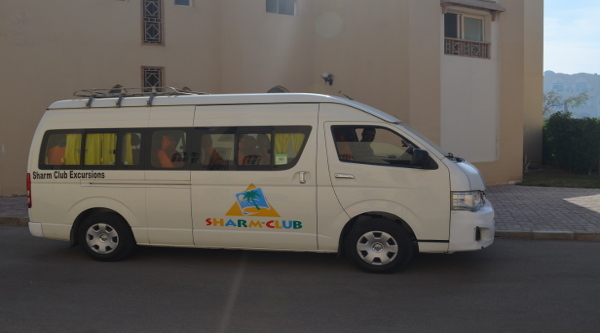 You can use this kind of transfer if you need to go from Sharm el Sheikh airport to the following cities: Cairo, Dahab, Nuweiba, Taba, St. Catherine, El Tor or Abu Zenima. Transfer from Sharm el Sheikh International airport or sea port to Cairo can also be arranged via our company.